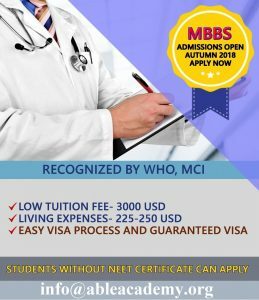 I would like to inform you that, your support in India was very helpful by educating me about the process flow and following up with the college to get an offer letter. Not only that, you have to take my case as a special case in handling and support for getting GIC certificate & later getting the visa approval. Once I reached hear, Your boss Siraj Sir helped me in getting accommodating for 2 night which helped me in settling down. 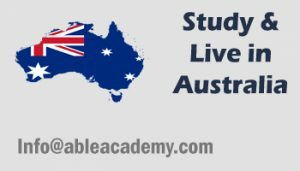 I really thank full for the entire support given by ABLE Academy and looking forward to getting further support in getting my next semester admission and dependent visa.